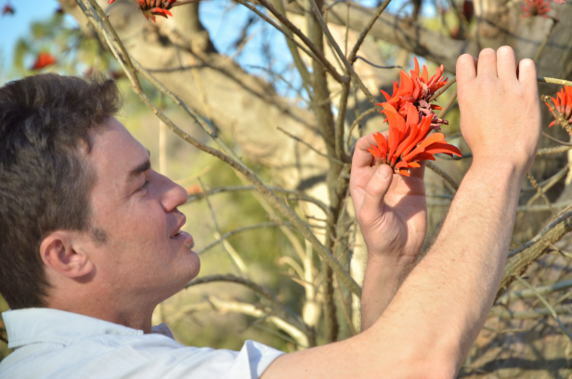 Come experience the Re-connective Healing Power of Medicinal Plants and Nature with Ethnobotanist (medicinal plant specialist) and Healer Jean Francois Sobiecki, as he takes you on a Journey through the beautiful and peaceful Klipriviersberg Nature Reserve in the South of Johannesburg. With Jean-Francois Sobiecki. B.Sc.Bot. (Wits)., B.Sc.Hons. EthnoBot. (UJ)., Dipl Clin Nutr. (Aus). Medicinal Plant Researcher (Ethnobotanist), Nutritionist & Wellness Specialist. 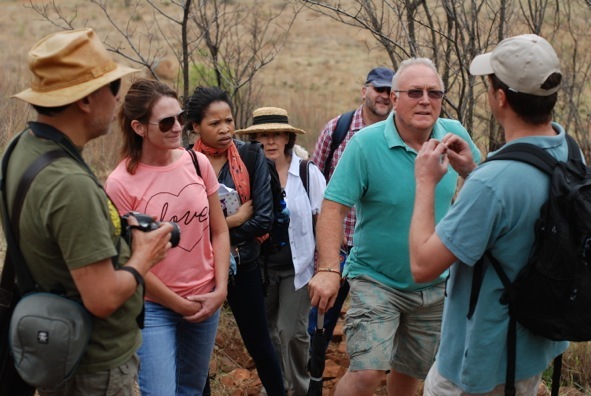 On this stimulating and informative tour and training you will not only be taught all about South Africa’s most popular traditional medicine plants and their uses, but also about the science and fundamental principles of healing. Jean also explores the cultural meanings and myths surrounding traditional medicine as well as ways we can conserve the plants for future use. This experiential workshop will help reconnect you to nature and your core self. 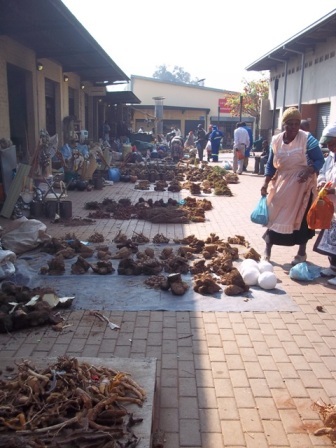 The training will occur first at the Faraday medicinal plant market in Johannesburg, where we can buy samples of medicines and discuss Traditional Medicine dynamics there, then we go through to Klipriviersberg Nature Reserve to connect and heal with nature. *How to identify, prepare and use South Africa’s most powerful healing plants such as Artemisia (umhlonyane), Withania somnifera (Ubuvimbha), Pentanisia prunelloides (Icimamlilo) etc. *How to prepare plant medicines and ways to administer them: steaming, washing, tinctures, decoctions, smudging, smoking, ointments etc. *Global cross cultural patterns of using plant medicines: (Ayurveda, Traditional Chinese Medicine, Shamanism, South African traditional medicine etc). 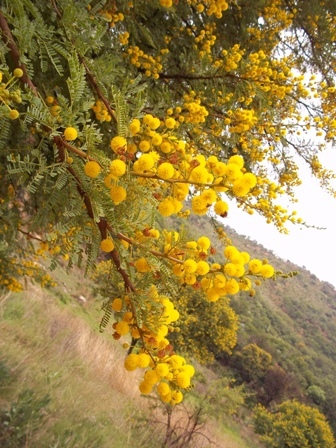 *Applications of South African medicinal plant knowledge in wellness, superfoods, medicine, landscaping, cultural studies etc. 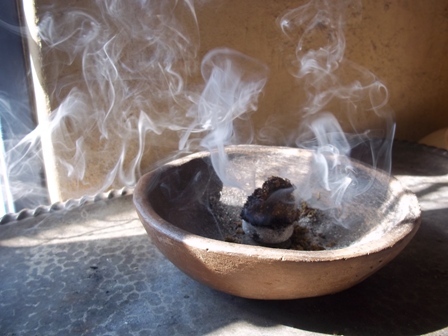 *What is being a South African traditional healer and comparison to that of or shaman? The initiation and training process and the role of plants like Ubulawu and Ayahuasca. *Principles of healing with food plants and nutrition. *Wild edible food plants you can eat from and survive in the wild. *Exploring mindfulness and the very special Kliprviversberg Nature Reserve plateau. Times are from 9:00 to3:00 pm. Dates can be discussed and decided on. Bookings: phytoalchemist@gmail.com, 076 163 0504. Don’t miss this exciting opportunity to learn from a specialist in the field of natural medicine. R2550 course cost (R850 per month). FB event to be announced.